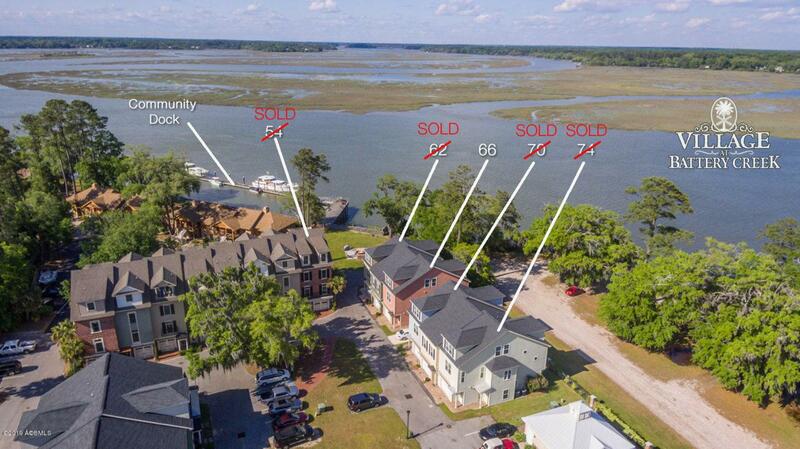 Welcome to The Village at Battery Creek - Beaufort's newest Luxury Waterfront Townhome community located on the high bluff of Port Royal's Battery Creek. This is the LAST remaining new construction end-unit townhome. 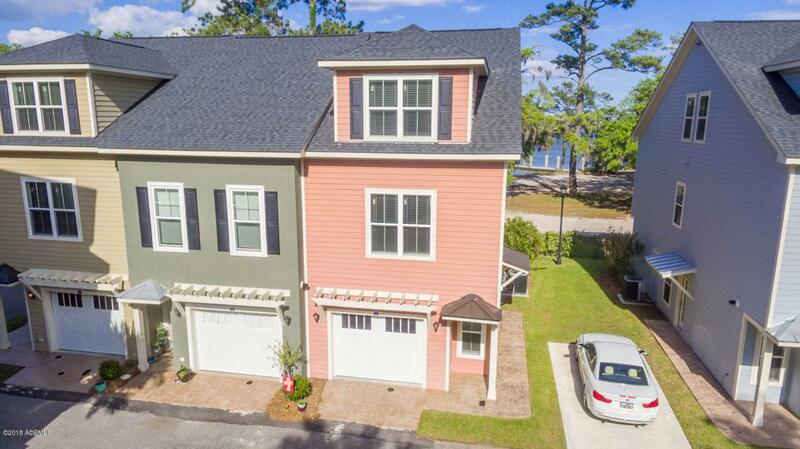 Features 4 BED / 3.5 BATHS with deep water views and excellent features including tile surround showers, granite countertops, wood flooring, an office, tankless hot water heater and more. 4th Bed has pocket doors and can be an office. 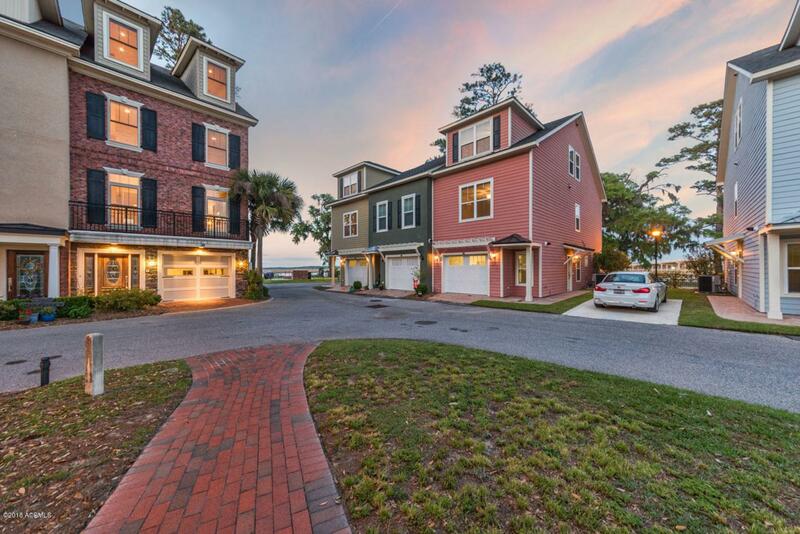 Conveniently located to area hospitals, military bases, and a quick drive to Bluffton / Hilton Head. 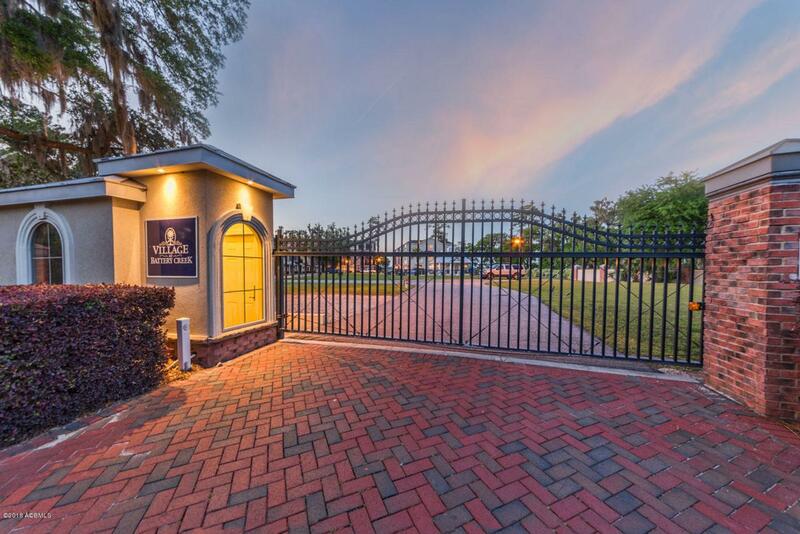 Community amenities include a gate, resort style zero-entry pool, firepit, deep water marina boat dock with available slips & boardwalk area.